Congratulations to all participants at the CVC Homecoming halftime event. Photographs of the parents with their student can be viewed at the following address. 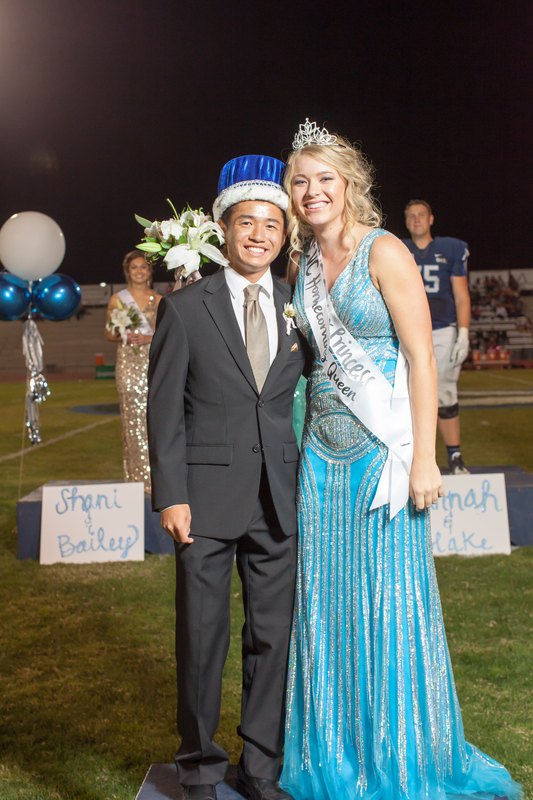 Hannah and Bailey, congratulations on being elected home coming king and queen.